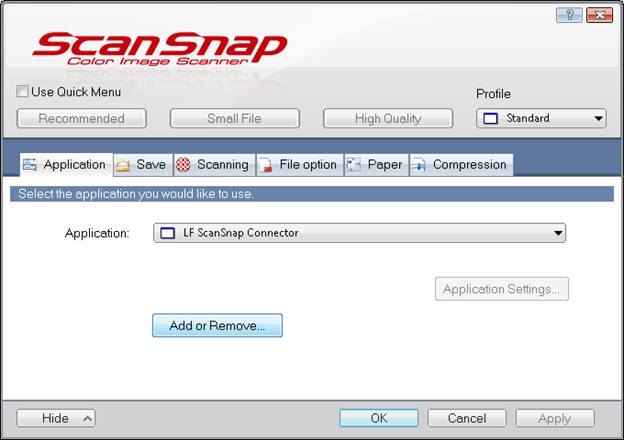 The Laserfiche connector for ScanSnap allows users to automatically import scans from a ScanSnap scanner into Laserfiche. If a Laserfiche client folder is open while scanning via a ScanSnap scanner, the scanned documents will be imported to the client folder. 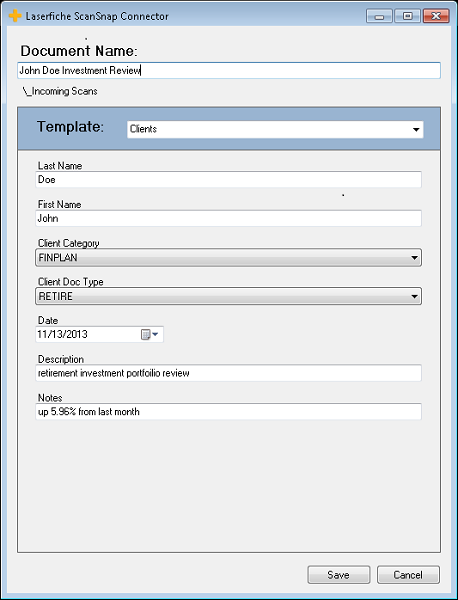 If a Laserfiche client folder is not open when scanning via a ScanSnap scanner, the connector will prompt the user to select a folder from a Laserfiche repository where the documents will be imported. 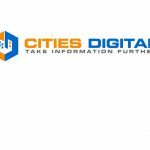 After selecting a folder, the user will be able to apply metadata to the document. Directly control non TWAIN or ISIS compliant devices. Automatic importing of documents from Laserfiche to any open folder. Automatic importing to any folder in Laserfiche if one is not open when imported.